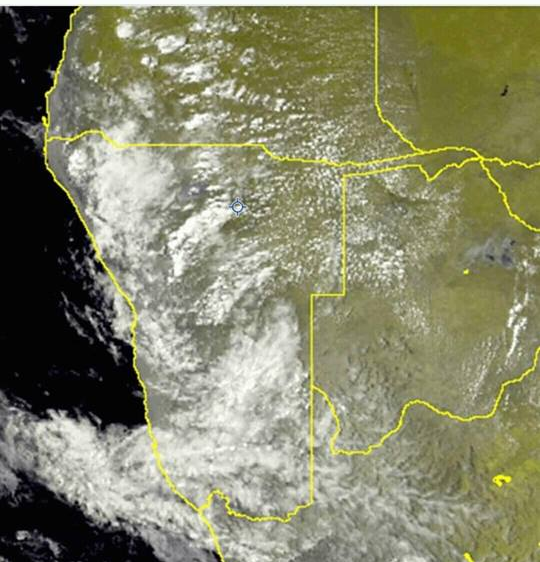 Pictured: Thankful Namibians have take pictures of scattered rain over large parts of the country that fell sporadically over the past 24 hours. 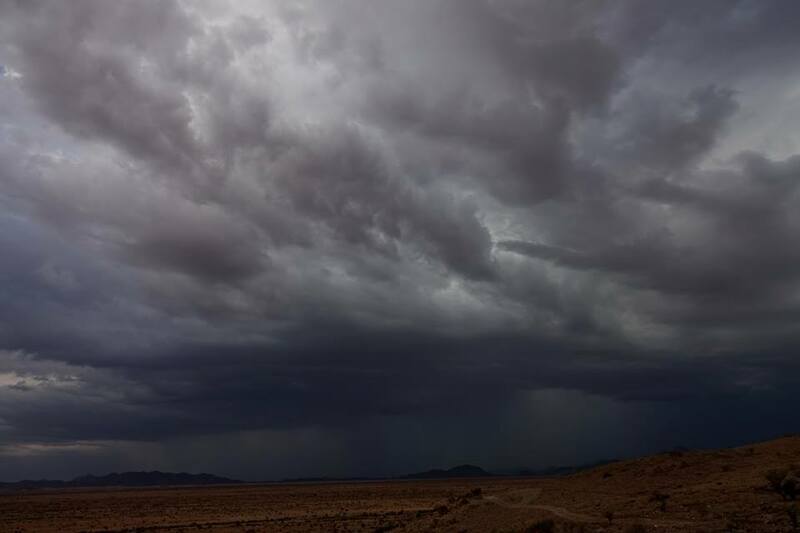 RAIN in the form of isolated thundershowers is forecast for the south western parts of Namibia as well as the Erongo and Kunene Regions as clouds have been building up steadily over large parts of the country for the past 24 hours. 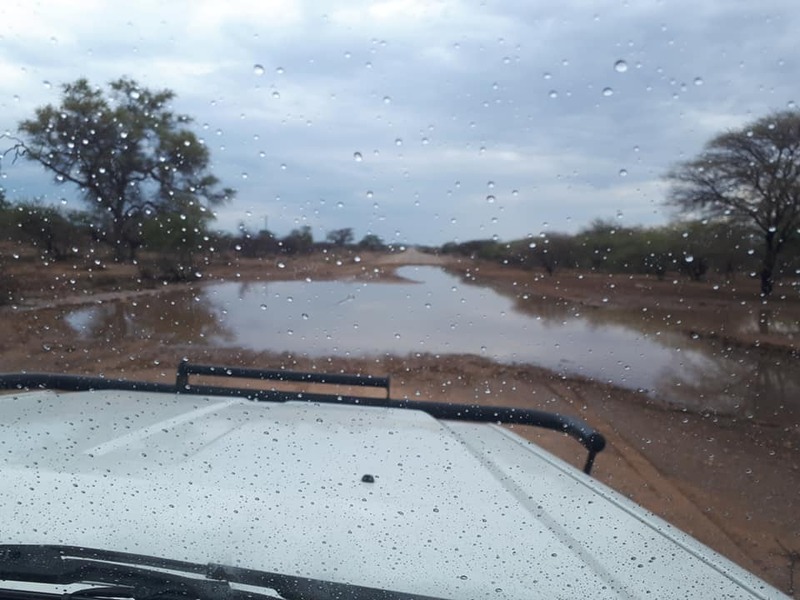 Partly cloudy conditions is also forecast for western Kunene and scattered and sustained rain may very well fall over the Erongo and northern parts of the Hardap Regions as well as over the Khomashochland. Very hot conditions are forecast for the Kavango and Zambezi Regions. 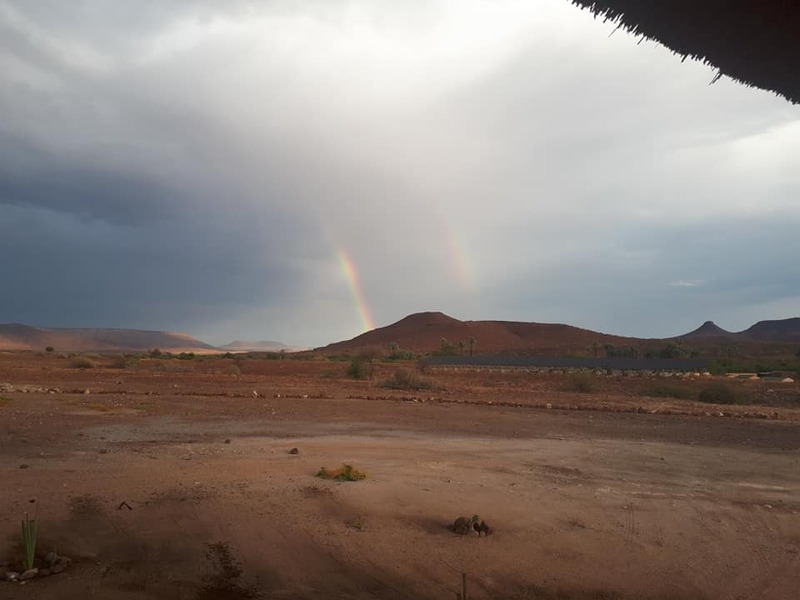 At the coast partly cloudy and warm conditions are forecast for the southern part of the coast while scattered rain and even thundershowers could be expected further north. 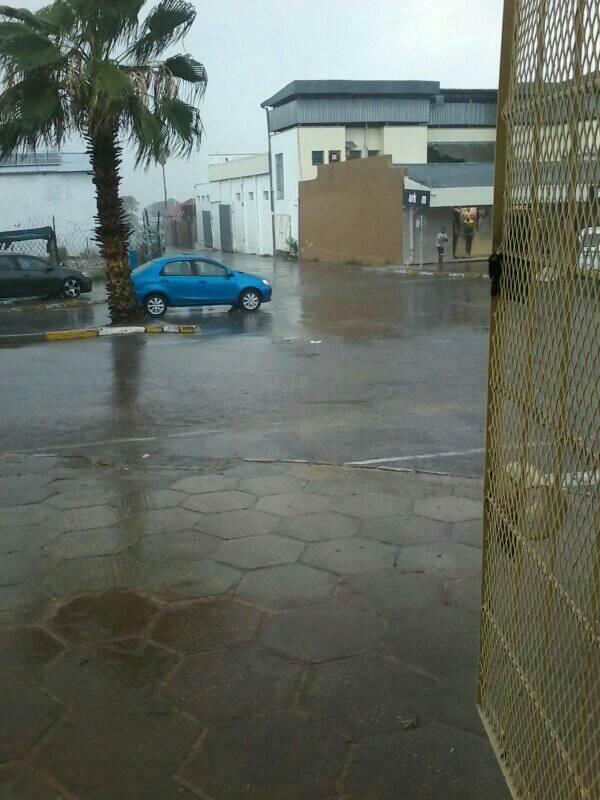 Meanwhile residents of Windhoek and towns in the Erongo and Kunene have reported that some rain fell over the past 24 hour period. 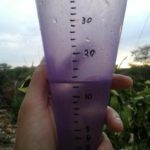 Seven millimetres was measured at Usakos while Omaruru received up to ten millimetres since Friday. 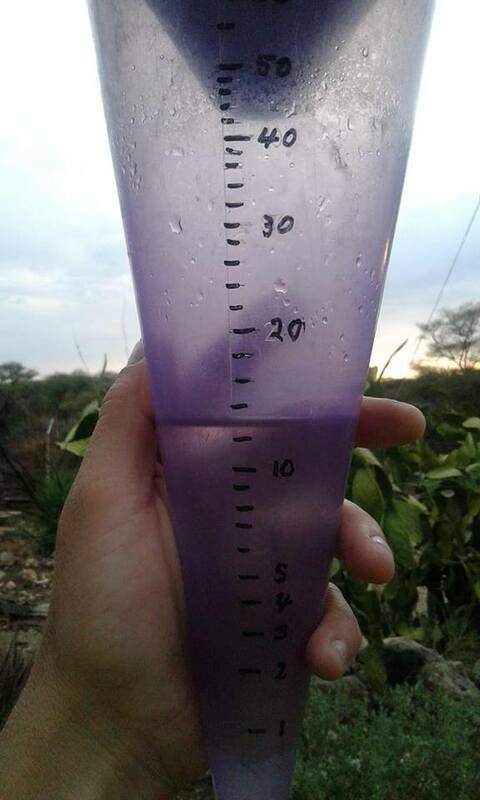 Earlier in the week Otjiwarongo Tsumeb and Grootfontein also received good rain. 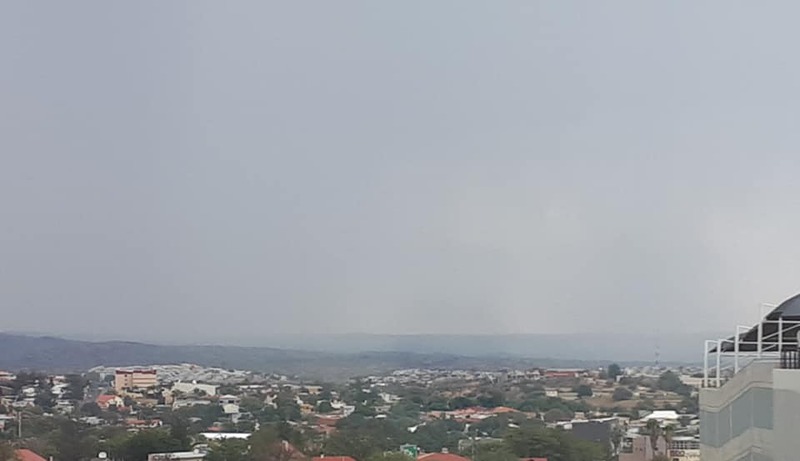 Rain has also been reported over the Khomashochland towards the iconic Gamsberg since Friday.